You probably already know the names of the world’s most famous women of all time, such as Sojourner Truth (abolitionist), Amelia Earhart (pilot), Lucille Ball (actress) and Billie Jean King (tennis), for example. 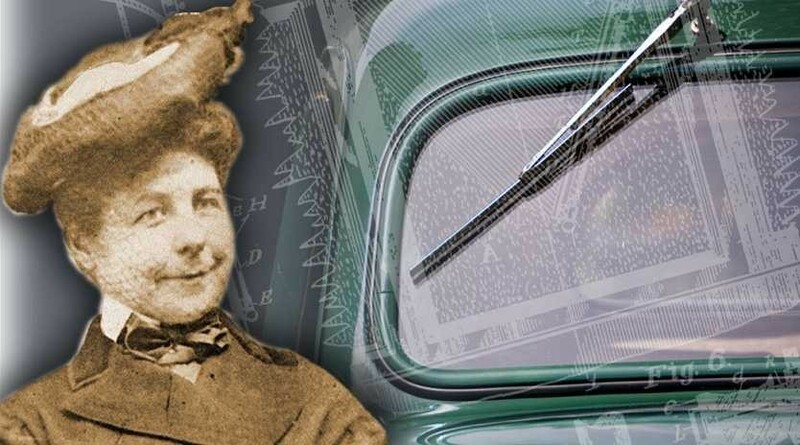 In honor of Mother’s Day, we thought we’d clue you in on some of the greatest women in automotive history, who have changed the world of cars through their inventions and accomplishments. 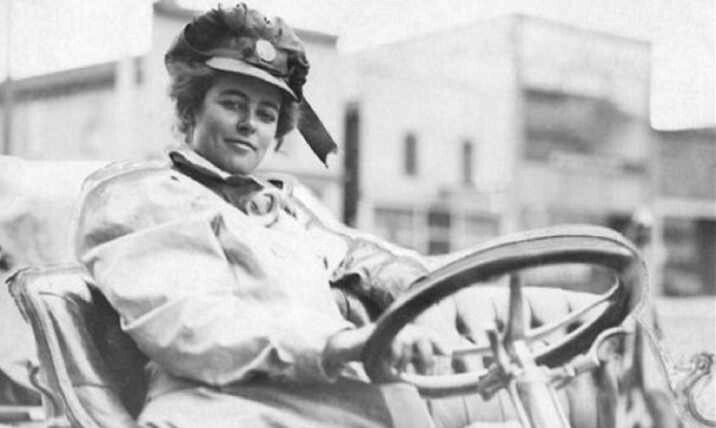 While you’re sloshing around the next time while driving in some heavy rain, think fondly of Mary Anderson, who was awarded with a patent for the first windshield wiper back in 1903. Her design was simple, but it worked well. With a swinging arm holding a rubber blade that had to be operated by hand using a lever inside the car, Anderson has undoubtedly saved thousands of lives with her invention. In 1905, she attempted to sell the concept, but was rebuffed by a Canadian company that said her wiper would not succeed. Big mistake, because Anderson’s windshield wipers became standard in 1916 and she went on to make a fortune. More than a century ago, Alice Huyler Ramsey (22 years old) drove across the country from NYC to San Francisco. Her 3,800-mile journey took 59 days, with only 152 of those miles taking place on paved roads. 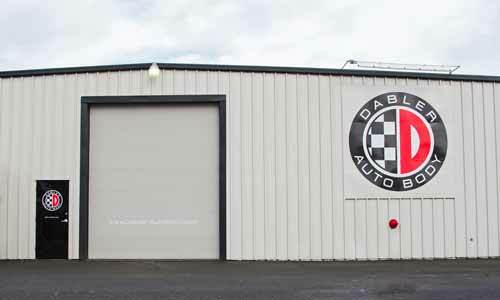 Without any maps, Ramsey made the trip safely, even though she had to replace 11 tires, repairing a broken brake pedal, and cleaning spark plugs all along the way to keep her vehicle running. In 2000, she became the first woman inducted into the Automotive Hall of Fame. How safe would our cars be today without turn signals or brake lights? 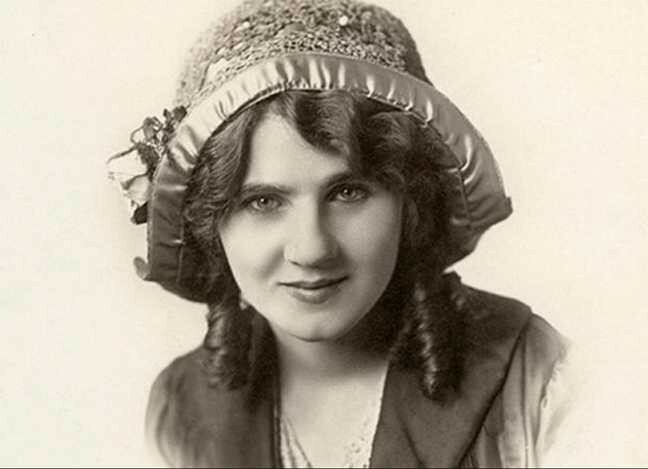 Florence Lawrence was not an inventor or even a housewife with a brilliant idea–she was a popular silent movie star. In 1913, her “auto signaling arm” worked by pressing a button, which would elevate or lower an arm with an attached sign that told the driver the direction of the turn. The brake signal used almost the same idea, but with a “stop” sign attached. Sadly, Lawrence never patented her ideas and so she received no credit (or compensation) when other male inventors copied her invention. 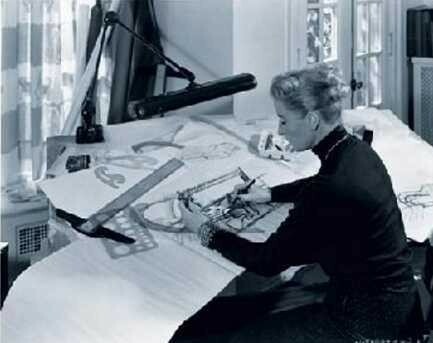 In 1943, Helene Rother was hired by General Motors to fashion stylish interior designs. She spent four years with GM before moving on to join Nash-Kevinator (now part of Chrysler), working on most of their vehicles from 1948 to 1956. In 1951, Rother became the first woman to speak in front of the Society of Automotive Engineers and later won the Jackson Medal for her design innovations. 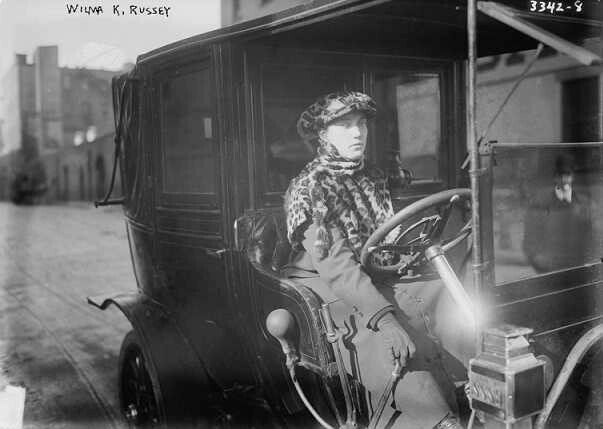 In 1915, Wilma K. Russey became the first female New York City taxi driver. She was well-known for wearing a leopard skin hat and jacket while on the job and never got lost in the Big Apple, even without the aid of city maps.